My Amazon Author's Page | Frankly, My Dear . . .
Amazon is synonymous with sales, especially books. The great part is, Amazon makes it easy for authors of all sorts to share their stories. In particular, I’m in love with their Author’s Pages. A person can share as little or as much as they like, and link to their most important social media networks. Publishing eBooks for Kindle download is just as easy. Once you have the finished draft, a quick upload is all it takes to get started. 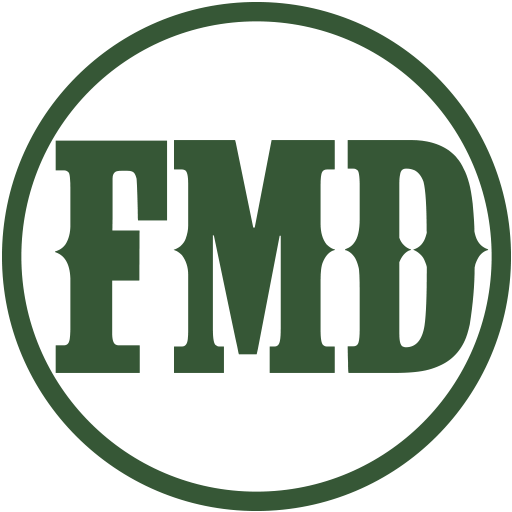 You can check out my Amazon Author’s Page here. It contains all the aforementioned goodies, and more. Now that I’m back in the swing of writing and blogging, I thought this would be a good time to promote my Kindle eBooks. You’ve read my posts as I started these writings, and you celebrated with me as I published. It’s time to be rewarded for your cheerleading. 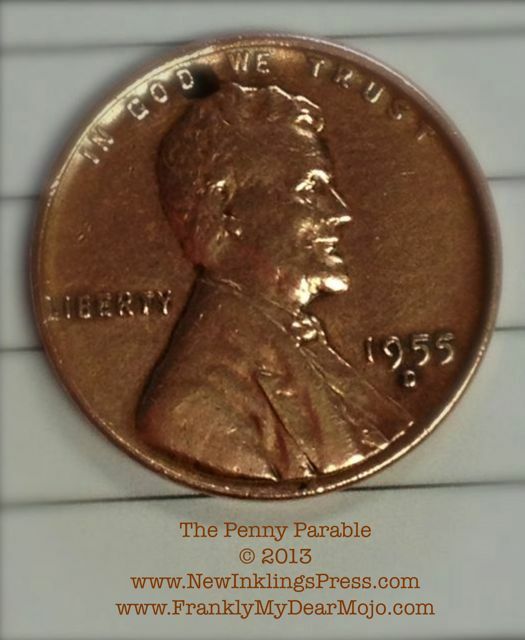 THE PENNY PARABLE will be free Wednesday and Thursday of this week. 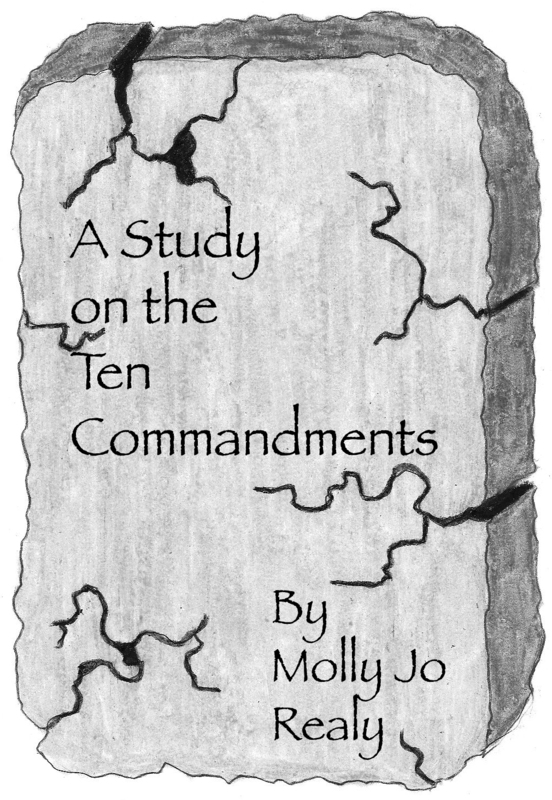 A STUDY ON THE TEN COMMANDMENTS will be price-reduced as well. It’s my way of giving back and saying thanks. Thanks for reading, thanks for cheering. Just . . . thanks. I’ve passed the word along!